While one might think that music streaming services are sending offline audio collections the way of the dodo bird, that couldn’t be further from the truth. Having a well-groomed digital music library is one of the grandest pleasures and possessions any self-professed audiophile can have. There’s no need to speak about audio quality and bit-rate – that topic’s already been beaten to death. But we’re still left with one of the most important facets of anyone’s catalog – Album Artwork. If you’ve postponed getting the tunes on your computer in order, take this opportunity to get the job done. 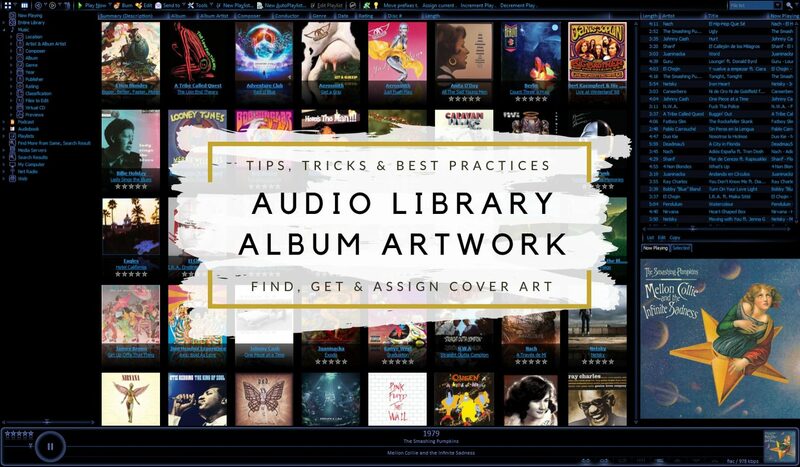 Here are a few tips, tricks and recommendations for finding and assigning album cover art to your music library. A definitive guide of personal audio collection album art, of sorts. I bet you’ll have learned something by the time you reach the end. If you’ve ever been a victim of the ‘Windows Media Player destroyed my high-resolution album artwork’ problem, you know how frustrating it is to lose years of accumulated art covers. Though finding album artwork is now easier than ever, automated tools are still far from perfect. If you want to guarantee the preservation of your album covers for years to come, your best bet is to make redundant copies of them. 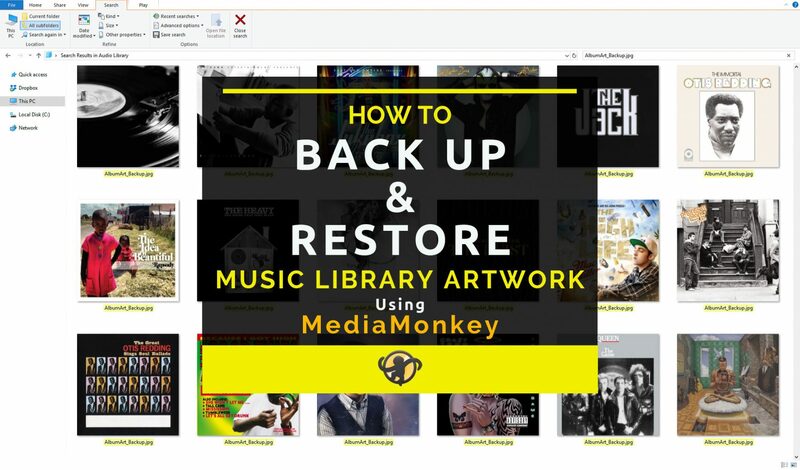 Here’s how to back up and restore your music library album artwork using MediaMonkey. I’ve spent hundreds of hours pruning and perfecting my audio library. And there’s always been one issue that has driven me crazy since forever. For some reason, my high-resolution album art covers always got replaced by one or two low quality copies. After years cluelessly dealing with the issue, I finally found out the problem – Windows Media Player rewrites all high-definition album art with 200px and 75px copies! Even if you don’t use WMP! Thankfully, you can stop it from happening again. 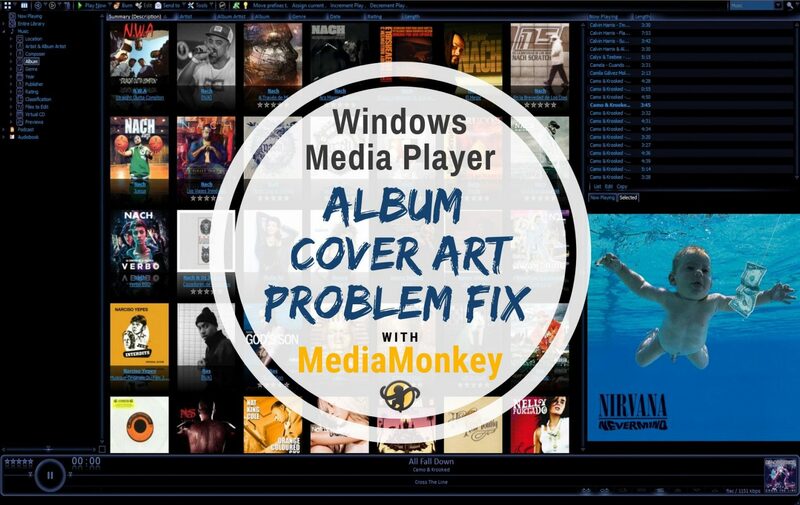 Here’s an album cover art problem fix using MediaMonkey.